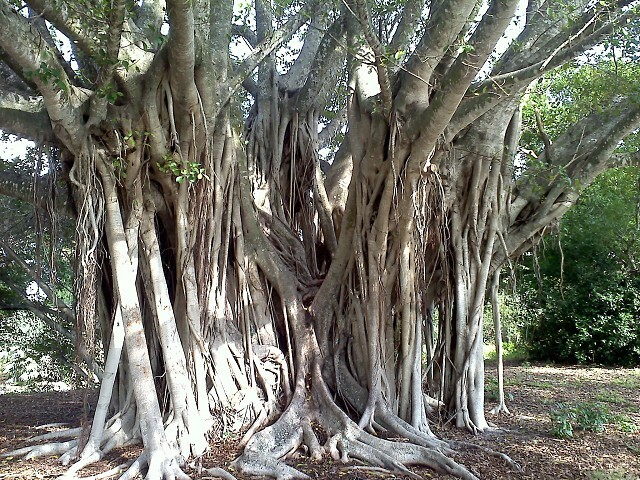 I love this awesome Banyan tree. I spotted it inca a tiny pocket park in Vero Beach, FL. There's supposed to be a geocache hidden in there somewhere but I was unable to find it. No matter, I still got a lovely photo.